The Nike PG 2.5 x PlayStation collab is official, and it comes in the classic PS grey colorway! PlayStation fans, here are your next must have sneakers! Last month, the second Nike and PlayStation sneaker collab was leaked, and it featured a white colorway. 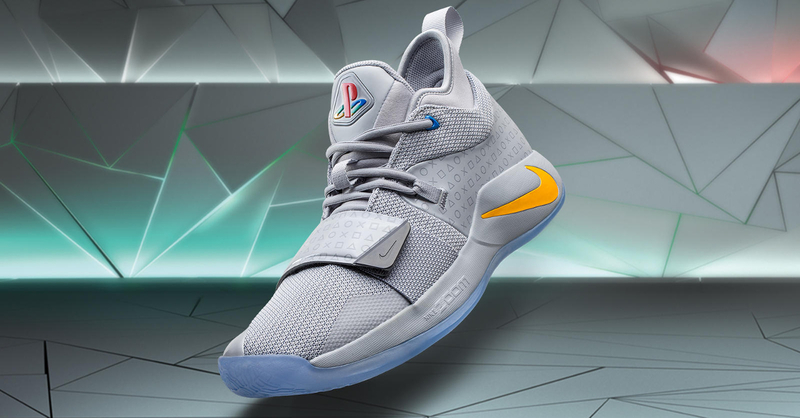 It seems that the leaks weren’t wholly accurate though as PlayStation just revealed the official Nike PG 2.5 X PlayStation sneakers, and it features a class PS grey colorway! Last month’s leaks actually got a number of things right such as the swooshes with PS button colors along with the accurate silhouette. Though gone is the plain white colorway in favor of grey, a throwback to the classic PlayStation. 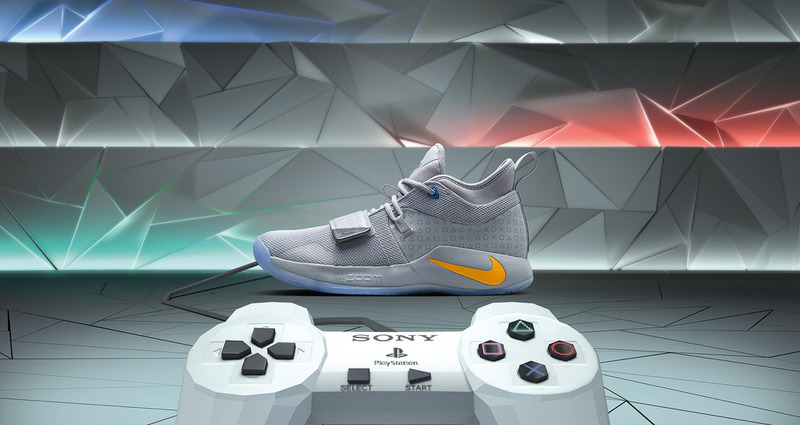 The sneakers also still have the PlayStation and PG logo on the tongue and the insole, as well as PlayStation symbols embossed in patent leather at the sides of each shoe. These sneakers are the second Nike, Paul George, and PlayStation collab as it follows the first Nike PG-2 X PlayStation sneakers released earlier this year. The PG 2.5 x PlayStation colorway will be released globally on December 1, 2018. For more information on the release, check out the Nike SNKRS app. Want more PlayStation goodies to go along with these sneakers? There’s a couple of new Classic PS merch on sale now at PlayStation by iTech. There’s also the Havaianas X PlayStation flip-flops. Images via the PlayStation Blog. Next articleGet great deals on games and gear with Blizzard’s Black Friday Sale!